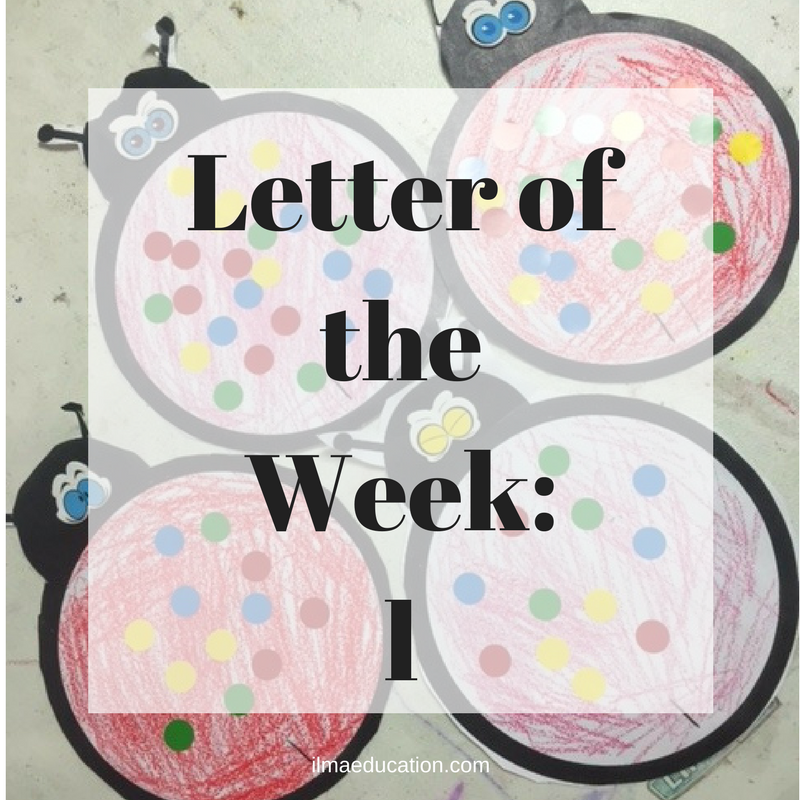 This week's letter was l. There are so many things starting with l that you could teach your child: leaf, lemon, lighthouse, lollipop, lamp and lizard. In our class, we've made crafts with lions, lambs and ladybugs. This was the ladybug craft. 1. Download a ladybug template online or draw your own because a ladybug is easy to draw - just one large circle for the body and a smaller semi-circular one for the head. Add the antennas. Have your child, colour the ladybug in their choice of colours. It doesn't have to be red but most will probably choose red. 2. Have your child cut the ladybug out. A word of caution: some of the children will follow the circle of the body and cut the head off (I stuck them back on with sticky tape) even though I knew this would happen from other activities as well and even after my instructions to go around the head. 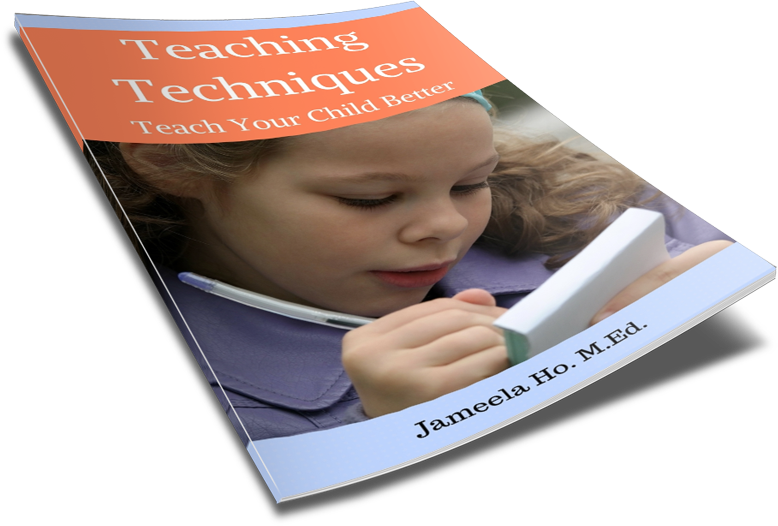 So when you see your child cutting near the head, remind him to follow the head. 3. Use spotted stickers to give the ladybug its spots. 4. Apply googly eyes to the head if you want. We used self-adhesive funny foam eyes.